SCHOOL SOCIAL WORKERS – Consider Getting Licensed! Did you know that you can be working on licensure if you set yourself up with clinical supervision? Many school districts are seeking licensed school social workers. If you are counseling students and working with families, you may want to start the journey to licensure. Your license not only enhances your employability but also prepares you for the option of clinical practice. You need only start the licensing process to be eligible to apply for licensed school mental health positions. To support you, WASSW has compiled a roster of supervisors who are interested in providing the required supervision hours. This roster is also available at WASSW Facebook Members Only. 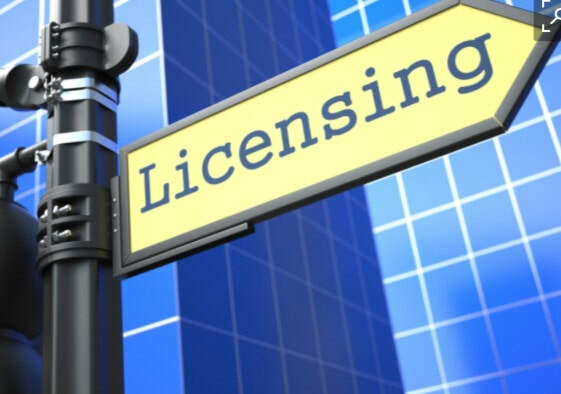 Go to the Department of Health website to look at licensing requirements.